The Dust Cover is a protective cover that is flame retardant. It also helps protect the evacuation chair from knocks and scratches, and assists in prolonging its life. 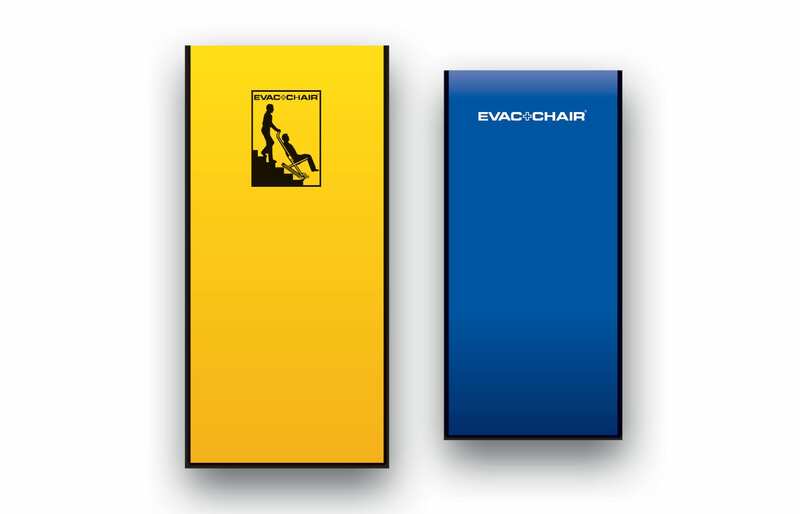 Evac+Chair models and Ibex use the yellow dust cover and the CarryLite uses the blue cover.